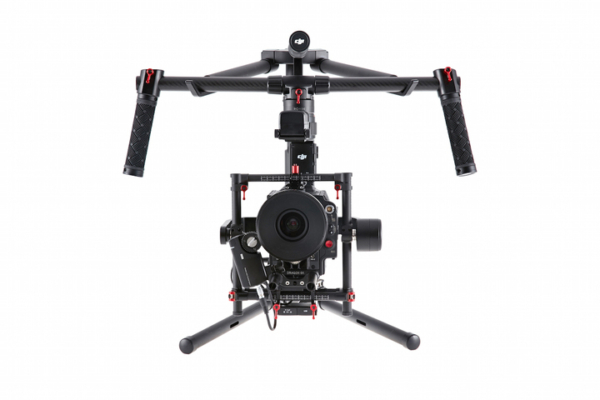 Single operators can intuitively control the direction of the gimbal using the MōVI’s handles without sacrificing stability. Operators can customize their settings using the Freefly Configurator to get the feel just right for different scenarios they encounter. The Teradek BOLT PRO 2000 is a zero delay wireless video system that transmits uncompressed 1080p60, 4:2:2 video up to 2000ft over the unlicensed 5GHz band. BOLT PRO 2000 is multicast capable up to 4 receivers and comes can input and output via 3G-SDI & HDMI. BOLT PRO 2000 includes the new GRAB engine, which enables output over USB 3.0 directly into a DIT workstation or laptop. Teradek BEAM is capable of transmitting wireless, low-latency, HD video, at distances up to 3000 ft. BEAM can be powered and mounted on Anton Bauer Gold Mount cameras, drones or anywhere you can’t run cables. 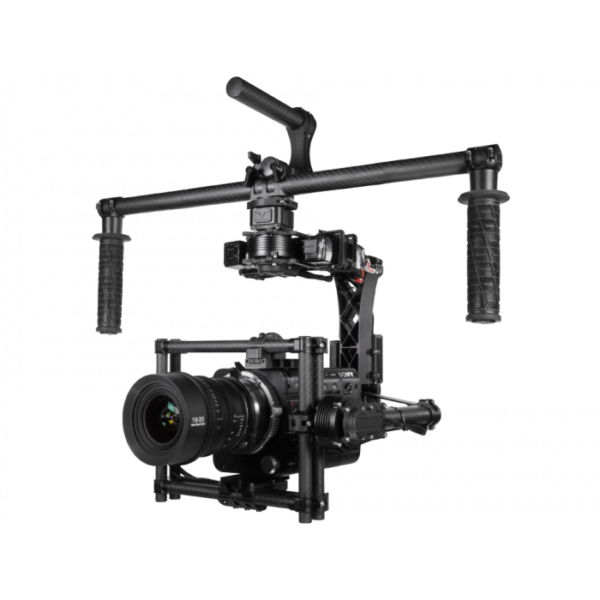 The MōVI Pro motorized gimbal stabilizer steadies cameras weighing up to 15 pounds, rendering it compatible with mirrorless cameras all the way up to smaller cinema cameras. With the included batteries, the camera and essential accessories can be powered without adding any bulk to the MōVI Pro. 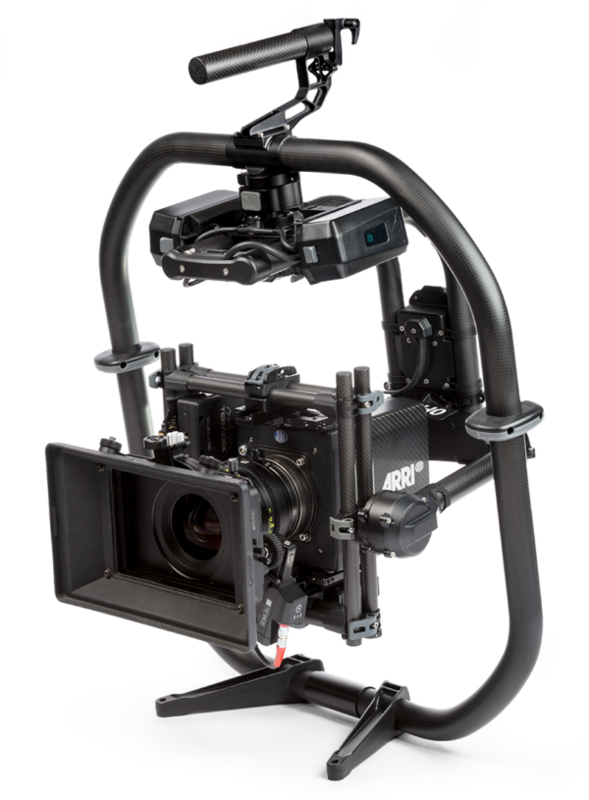 3 Axis Lens Control and Movi Remote available. 8 Hour Day – $1900 $1700 Movi operator inc.
4 Hour Day – $1400 $1200 Movi operator inc.
2 Hour Day – $850 $750 Movi operator inc.
Bring big-budget camera moves to your productions. The MōVI M15 draws on the advanced stabilization technology developed for the MōVI M10 allowing for amazingly smooth footage in even the most demanding situations. 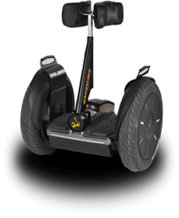 Eliminate the presence of footstep bob and add super fluid, fast, precise moves to your production with the addition of our Handsfree Segway i2. We offer discounts for multi-day productions. 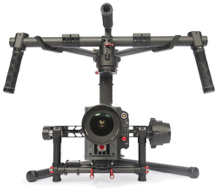 If you need to fly a heavier camera or 3D rig, please call us for a custom quote.